Wow, how incredibly thoughtful and awesome of you to create this thread. Thank you, yuyu! Great work should get recognized. Ya'll should be proud of your work and contributions! And remember if you have any comments for specific resources/projects in the spotlight to post your comments in the original threads! Wow, this is a great idea! 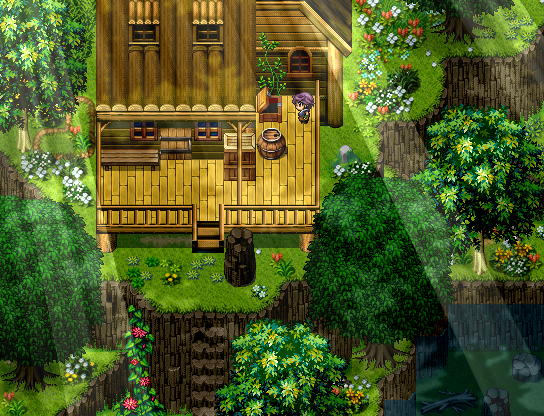 I wonder what happen to the RPGmaker version of Grave Prosperity: Redux [Construct2]. I would like to see 3-D graphics being used in a RPGmaker engine. That is amazing witchcraft right there. I can't take all the credit! ;o The idea came from ser strike! FLAPBAT!! ;o; It's good to see you again! I should say "thanks" to you, instead! We really appreciate you contributing, especially being so new around here! Well I am happy to contribute when/if I can. 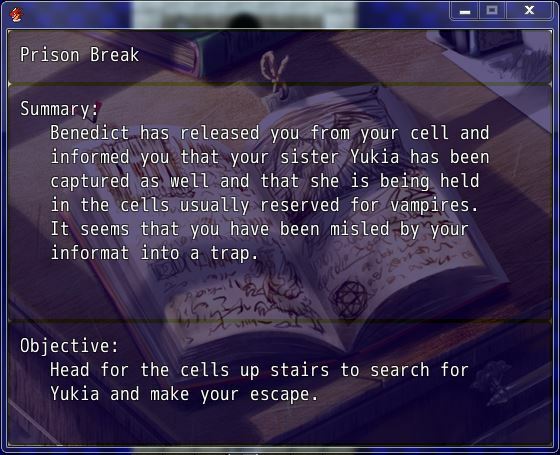 I actually have plans on expanding the journal script a little bit to add sub-quests and maybe collectibles. But for now I am going to leave it as it is because I am still working on my time event system to add seasons. I also want to make my time event system update the ages of the characters in my biography script. Really thanks for saying a word about my music!! Yeah, we probably should have advertised this a bit better. I guess it doesn't help that many of us got the email in our spam boxes. ;~; Myself included...even though I was the one that wrote the email. It's really just a matter of making it consistent, We spent so much time discussing doing something like this that we didn't do it until now. We should have been doing this for years. Internet speak is for miserable internet people. I like how you sound normal, sane, and less than pretentious. Me too. Maybe internet speak is not for me. Page created in 0.54 seconds with 24 queries.